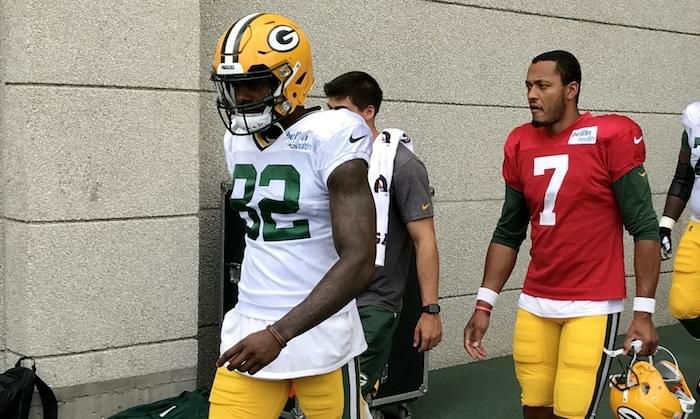 The Green Bay Packers are set to kick off preseason tonight against the Tennessee Titans at Lambeau Field. Kickoff is set for 7 p.m. and Green Bay Game Day starts at 4 p.m. live from Green Bay Distillery. What three Packers — that you expect to see — are you most looking forward to watching tonight?